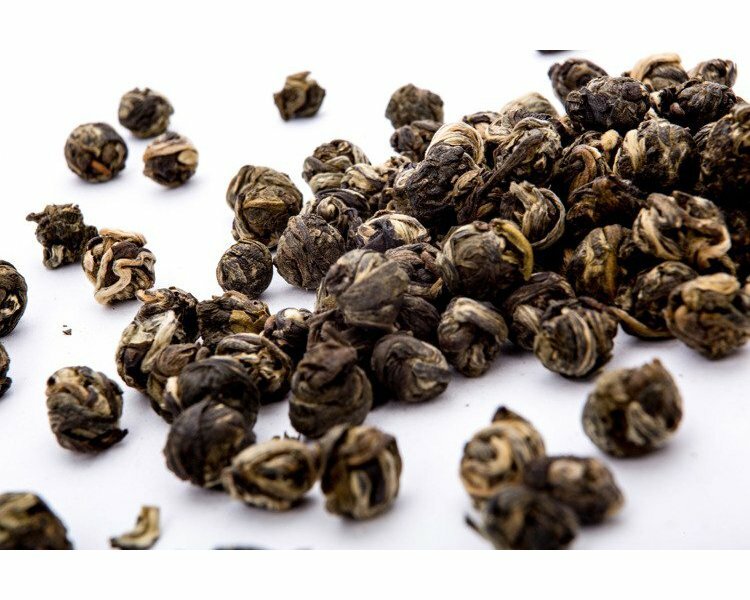 Albert Tea DRAGON PEARLS - The most delicate jasmine flavor tea in the world. And what an amazing finesse in its production process. The highest quality green tea leaves hand-rolled in tiny beads filled with the aroma of a jasmine flower. The effect after it’s brewed is just like poetry. Do not be surprised therefore, that it has become my favorite tea.